Give your new Golden the best life possible ~ veterinary treatment, preventative care, good food, exercise, grooming, and lots of TLC. Have one of our Goldens solely as a companion who will live as a member of your family. We do not post all of our Goldens on our website. 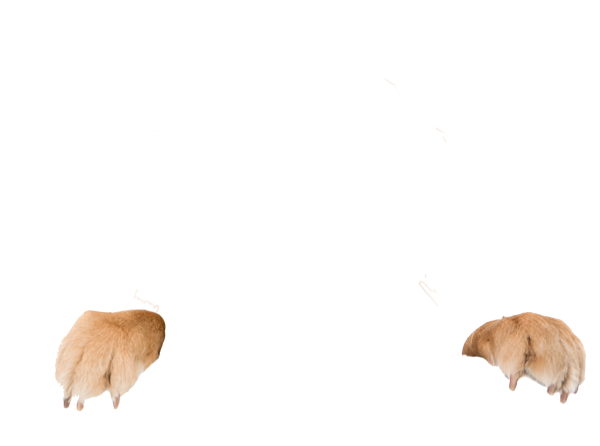 Please fill out an adoption application as our team members match Goldens to families based on the information on the application form. Please note that our adoption application is comprehensive. We want to ensure that we match our Goldens to the most suitable families and we want the match to be perfect for you. After the form has been completed, you will receive an automated confirmation that your application has been successfully received. Our placement team will also email you about next steps and the adoption process. Please check your SPAM or JUNK email folder in case you don’t receive it. If our email does end up in either of those folders, simply add us to your recognized senders or contact list to ensure you receive emails from us. We send adoption alerts via email on a regular basis. You can read detailed descriptions about our Goldens when they become available for adoption. Most of our Goldens are also posted on our website and shared on our social media channels. Learn more about how we label our adoption notices. 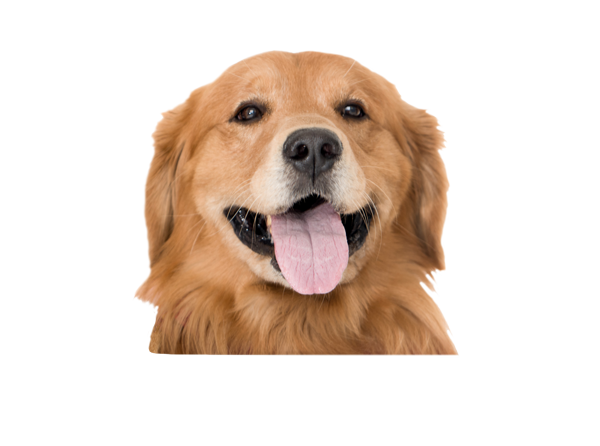 Adoption homes are selected on an individual basis to best meet the needs of the rescued Golden Retriever. A potential adopter’s circumstances and preferences are taken into consideration in this selection process. We do take into consideration the presence of young children in an adopter’s family. We advise that families with children under the age of eight-years-old may not be best suited for one of our rescued Goldens. We ask that all of our forever families ensure that they are able to manage any financial responsibilities that come with adopting a Golden prior to making this commitment. If a forever family is not able to provide the care required for their adopted Golden, the Golden must be surrendered back to Golden Rescue. A securely fenced yard or invisible fencing is suggested, and is a major consideration in the matching process. Goldens with poor recall cannot be placed in homes without fenced yards. Our adoption fee is $600 for domestic Goldens and $900 for Goldens rescued from countries outside of Canada. All the necessary veterinary care is provided prior to adoption including all vaccinations, micro-chipping, and spaying or neutering(in most cases). Since the average cost of care is $1700 per Golden, any additional donation is appreciated. The Golden must not be left alone longer than eight hours at any given time. Dog walkers or neighbours are a great solution. I understand that rescued Goldens are generally not eligible for pet insurance, and I need to be prepared for medical emergencies which may cost several thousand dollars. I understand that if Golden Rescue believes that I am not providing adequate care for my adopted Golden, Golden Rescue has the right to remove the Golden from my home. I understand that only those applicants on the short-list will be contacted. We are a 100% volunteer organization. You are welcome to let us know if you’re interested in one of our Goldens via adoption@goldenrescue.ca or telephone (not on Facebook). Your message will be forwarded to the volunteer who is placing the Golden in his/her adoptive home. It is simply not possible for us to respond to all those who are interested. Please note that Golden Rescue does not allow adopters to contact others within the organization to solicit money in the event of a medical emergency. We do have an excellent community of supporters, but since we can’t verify the Golden’s needs, we do not allow any requests of this sort to be made on any official Golden Rescue channel. How high is the fence? If you do not have a fenced yard, what is your plan for letting him out? Where would the Golden be kept during the day? required Where would the Golden be kept during the night? required How many hours per day would the Golden usually be left alone? required ---< 1 Hour1-2 Hours2-3 Hours3-4 Hours4-5 Hours5+ Hours Do you have a dog-walker/sitter picked out? required ---YesNo Do you have a secondary residence (Example: Cottage or Florida Home) ---YesNo How important is it that your Golden likes the car and why? Please describe your experience with Goldens with respect to raising, housetraining, etc. What experience have you had specifically with Golden Retrievers? Have you been involved in Golden-related activities? If so, please provide breed, gender, spaying/ neutering and vaccination information. Why do you want to adopt a rescue Golden? Click here to see a video on our Rescue Mission of Love (international Golden adoption program). If you would like, we can put you in touch with adopters who have adopted an international Golden to talk about their experiences. Please email adoption@ if you'd like to speak to a fellow adopter about adopting an international Golden or click here to read some testimonials from families who have adopted an international Golden. If you are interested in one of the Goldens posted on our website, please indicate here the name and rescue number of the Golden. If this Golden goes to another home, please be patient while we look for another Golden for your family.